Accidents happen, even if you are the most careful, cautious person in the world, and when they do occur, your “comprehensive” health insurance policy may not cover all of your bills. All health insurance plans, even those being sold under the new Obamacare regulations, have deductibles, copays, and other unexpected, out-of-pocket expenses that can accumulate quickly. 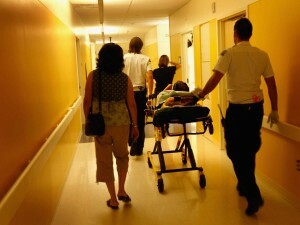 Accidents are of special concern to families with children. Children are naturally active and curious, while at the same time being unaware of dangers around them. Even the most vigilant parent cannot watch their child every moment of every day, and all parents realize it’s impossible to shield their child from every possible danger. Getting hurt while playing is simply a normal part of childhood. According to the Centers for Disease Control and Prevention, every year 9.2 million children are treated in emergency rooms for unintentional injuries. Although most people think that falling injuries are primarily a concern among the elderly, accidental falls are the top cause of nonfatal injuries among children younger than 15. Other common injuries suffered by children are being struck by or against an object, insect stings and animal bites, and motor vehicle occupant injuries. Accidental injuries are not the exclusive purview of children. Unintentional injuries are the leading cause of death for adults 44 and younger, and result in approximately 20 million emergency room trips every year. Many of these injuries occur in the place where people feel safest: their own homes. Ironically, just as children are unaware of dangers around them, adults are often oblivious to threats in their homes, such as uneven flooring, inadequate railings or banisters, and hot water heaters set at too high a temperature. Additionally, many adults are injured during do-it-yourself home improvement projects, such as cleaning gutters or replacing roof tiles. All it takes is one misstep on a ladder, and suddenly you’re in the emergency room. However, as long as you have supplemental accident insurance, you can focus on getting well instead of worrying about how you’re going come up with the out-of-pocket expenses your primary policy does not cover. 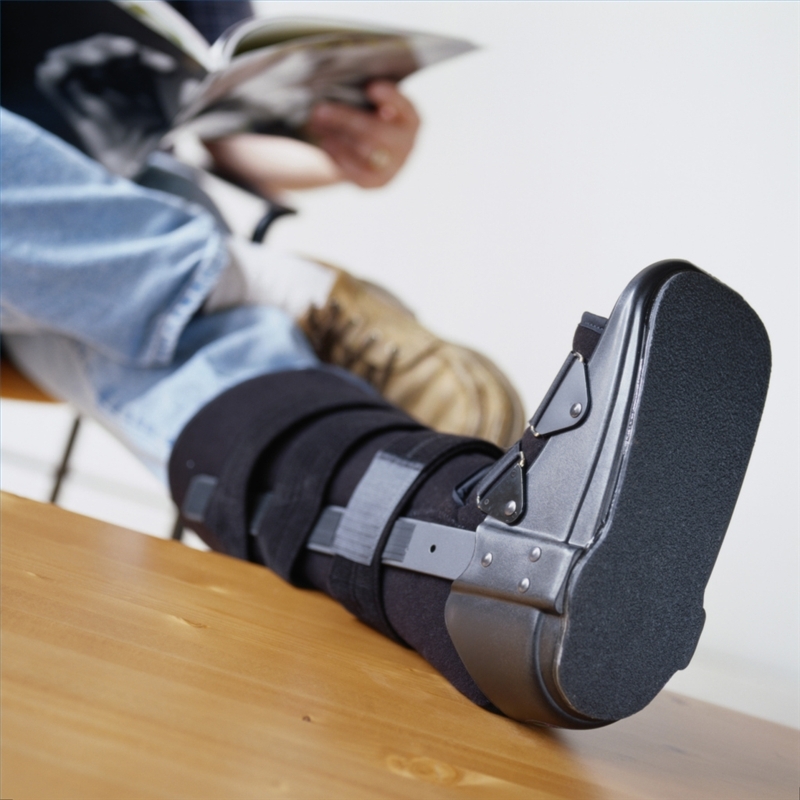 What Does Supplemental Accident Insurance Cover? Supplemental accident insurance is gap insurance. It pays for out-of-pocket expenses related to accidental injuries that your regular health insurance does not, such as your deductible. Since an ER visit for a simple broken arm costs approximately $2,500.00, and the annual deductible for a plan purchased under Obamacare regulations can be as high as $6,350.00, it’s easy to understand how costs can add up quickly. Health-Life-Dental-Insurance.com offers supplemental accident insurance policies through Assurant Health. Policyholders get up to $10,000.00 in coverage for each accident, with only a $250.00 deductible. There is no waiting period to use your benefits, and you can use your policy at any hospital or doctor. There are no annual or lifetime limits, regardless of how many accidents you receive benefits for, and benefits for accidental death and dismemberment are included. Click here to get a quote on supplemental accident insurance, or call 1-800-257-1723 to speak directly to one of our professional insurance agents. Although dental insurance coverage is not required under Obamacare, it is still an excellent idea to purchase this supplemental insurance. Oral health is directly connected to physical health, and dental insurance is an economical way to ensure that both are taken care of. Oral health is connected to overall physical health. Many serious diseases occurring in other parts of the body begin in the mouth, such as endocarditis, an infection of the inner lining of the heart that can be caused by mouth bacteria getting into the bloodstream. There may also be a link between heart disease, clogged arteries, stroke, and infections caused by oral bacteria. Tooth loss prior to age 35 has been linked to Alzheimer’s disease, periodontitis to premature birth and low birth weight, and periodontal bone loss and tooth loss to osteoporosis. 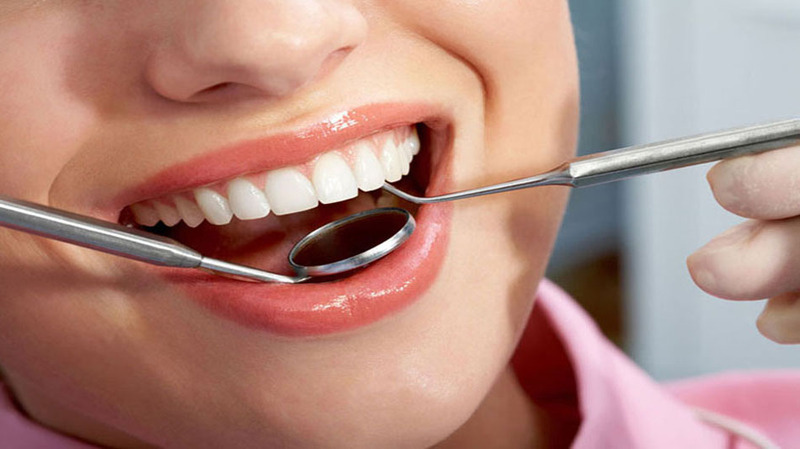 Additionally, many physical problems can be diagnosed early via a routine dental exam. There are over 120 medical conditions that dentists are able to detect while examining your mouth, including life-threatening diseases such as oral cancer, tuberculosis, thyroid disease, and tuberculosis. Digestive disorders and upper respiratory problems also leave telltale signs in the mouth. While it is important for everyone to take care of their teeth and gums, it is of special importance to diabetics and patients with HIV/AIDS. Since diabetes reduces the body’s resistance to infection, the gums are put at risk. Diabetics appear to develop gum disease more frequently and severely, and there is evidence that people suffering from gum disease have more difficulty controlling blood sugar levels. Diseases of the mouth, including mucosal lesions, are common among HIV/AIDS patients. 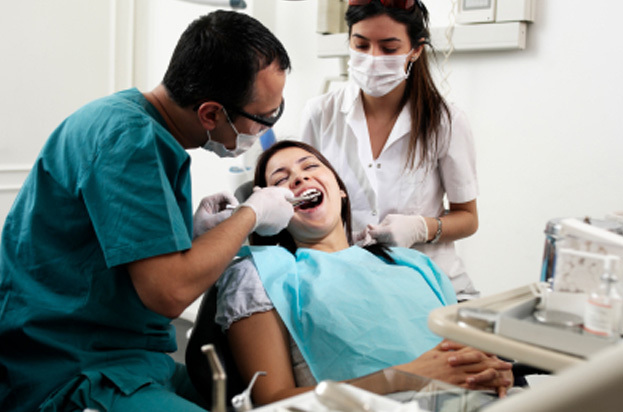 Very few health insurance plans include dental coverage as part of their benefits. According to the National Association of Dental Plans, 99% of dental benefits are sold under a separate, supplemental policy. While routine dental examinations and cleanings are generally low-cost, many people who do not have dental insurance skip these exams and go to the dentist only when they are having a problem – one that could be very expensive to fix. For example, a porcelain crown costs about $800.00. And unlike regular health insurance, Obamacare does not require dental insurers to cover preexisting conditions with no waiting period. If a patient waits until there is a problem to purchase dental insurance, the insurer may refuse to cover crowns, root canals, and other major procedures for six months to a year. Delta Dental Plans Association reports that, in 2005, about 25 million adults did not receive dental care because they could not afford it. 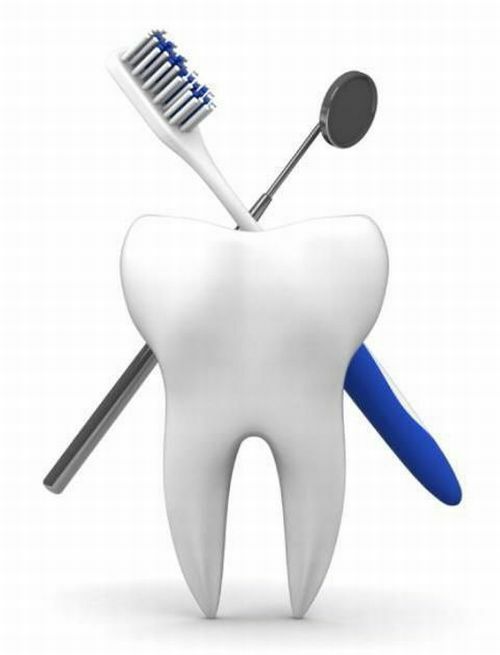 To avoid a financial burden and possibly tooth loss, it is prudent to maintain dental health coverage continuously. Patients who have dental insurance are more likely to undergo routine exams and cleanings, therefore catching dental issues at an early stage and avoiding extensive, painful treatments. Additionally, if a major procedure is required, the patient has peace of mind, knowing that it will be covered by their insurance. The professional agents at Health-Life-Dental-Insurance.com can help you purchase the dental insurance package that best meets your needs. Depending on your plan, procedure, and state, you may be eligible for basic benefits beginning as early as the next day, with a waiting period as low as six months for major procedures. Click here to build your package online, or call 1-800-257-1723 to speak directly to an agent. The Obamacare health insurance exchanges are live, and the new law mandates that all Americans carry comprehensive health insurance. However, even though the policies being sold through the exchanges are “comprehensive,” and are required to offer higher levels of coverage than many plans did in the past, they still do not provide 100% coverage of all medical expenses. Policyholders will still be responsible for co-pays and deductibles, and none of the plans sold on the exchanges are required to provide dental coverage for adults. People who wish to have dental coverage, as well as coverage for accidents and critical illness, must buy supplemental policies. While Obamacare does not mandate supplemental insurance coverage, it is a sound investment to protect yourself and your family from financial ruin. What is supplemental coverage, and why do I need it? Supplemental health coverage is just that: a supplement to, not a replacement for, your regular comprehensive health insurance policy. Supplemental insurance covers expenses that go above and beyond the scope of your regular policy, such as dental, accident, and critical illness coverage. Supplemental policies provide extra peace of mind. While they are especially helpful to people who have high-deductible health insurance plans, nearly anyone can benefit from supplemental coverage should they be seriously injured or become critically ill. Often, patients who suffer very serious injuries or catastrophic illnesses are shocked to receive bills totaling tens of thousands of dollars in co-pays and deductibles, despite having “good insurance.” In fact, medical bills are the leading cause of bankruptcies in the United States, and it is estimated that nearly 10 million Americans with health insurance incur medical bills they are unable to pay each year. 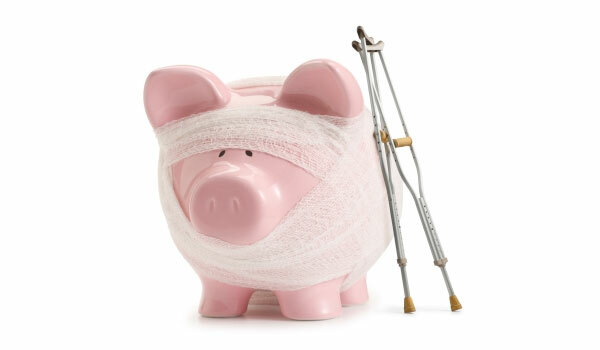 Supplemental accident and critical illness insurance can help prevent these types of situations by keeping out-of-pocket medical expenses to a minimum, allowing the patient to focus on getting better, not on worrying about how they are going to pay their mounting medical bills. Dental coverage, not included in most health insurance plans, is also important. Untreated dental problems can lead to diseases in other parts of the body, and the best way to head off tooth decay is to get regular checkups and teeth cleanings. If you’re confused, you’re not the only one; many Americans are scratching their heads over healthcare reform, trying to figure out what they are required to purchase under the law, as well as what kind of coverage would make the most sense for them. That’s where Health-Life-Dental-Insurance.com can help! Health-Life-Dental-Insurance.com is your easy one-stop shop for both the comprehensive health coverage mandated under Obamacare, and the supplemental insurance policies you need to protect yourself from high out-of-pocket medical expenses. Health-Life-Dental-Insurance.com works with major carriers and can bundle together health, dental, accident, critical illness, and life insurance. Simply use the website to enter your information, select the bundle of services you need, and get advice from real insurance agents on which policy bundle would best suit your situation. It has been well over a month since the Obamacare health insurance exchanges opened for business, but most Americans remain confused about what the Affordable Care Act actually does. A poll conducted by NBC News and the Wall Street Journal found that 70% of Americans do not understand what Obamacare is or understand only part of the law. Additionally, the poll found, comprehension of the law was even worse among the very people the law was intended to help: the uninsured. A full 75% of uninsured respondents stated they did not understand how the law affected them. Since the launch of the online exchanges, media coverage has focused solely on the problems with the official, self-service Obamacare website, Healthcare.gov, and the many technical problems that have plagued it. Many people think that the only way to obtain Obamacare-compliant coverage is to purchase it through Healthcare.gov, but for the overwhelming majority of Americans, this is untrue. Unless you live in Vermont or Washington, D.C., you are free to purchase insurance outside of the exchange through health insurers’ own websites or through an insurance agent or broker. Why Use a Health Insurance Agent? Unlike in a simple, self-service purchase, such as buying bananas or even deciding between cable TV packages, health insurance is a complex product. There is no “one size fits all” policy, and the monthly premium is not the only factor consumers must consider when selecting a plan; deductibles, networks, and copays are also important. Most consumers are going to have questions when buying health insurance, especially the uninsured and those who need to purchase new policies because their old ones are being discontinued under Obamacare’s minimum coverage rules. 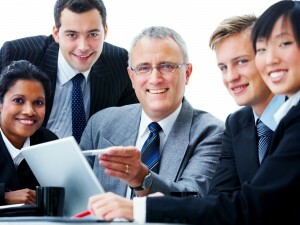 The first group is completely unfamiliar with the health insurance marketplace and terms such as “deductible” and “copay.” The second group is often confused about why their coverage is being cancelled and what their options are to replace it, and insurance companies have been accused of not being entirely forthcoming with customers regarding their coverage options. 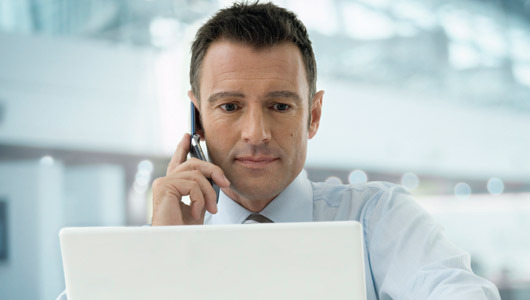 A health insurance agent is not simply a salesperson, but a consumer’s personal healthcare navigator. An agent simplifies the selection process, breaking down complicated industry buzzwords into laymen’s terms, addressing the consumer’s questions and concerns, and helping them put together the insurance package that best fits their needs. Some consumers think that a policy purchased through an agent costs more, but this is a myth. The services of an insurance agent are free to consumers; insurance companies, not consumers, pay agent commissions. A policy sold by an insurance agent costs the same as it would if the consumer were to buy it directly from the insurance company. Other consumers think that in order to be compliant with Obamacare’s coverage mandate, they must purchase their insurance through an Obamacare exchange. This, too, is a myth: all health insurance policies offered for sale now, whether purchased on or off an exchange, are fully Obamacare-compliant. A policy purchased via an agent offers the same “essential benefits” required by the law, satisfies the Obamacare coverage requirement, and must be sold to anyone who wants to buy it, regardless of preexisting conditions. Using an agent is a win-win for consumers. The insurance agents at Health-Life-Dental-Insurance.com are available to help you navigate the health insurance marketplace and obtain coverage that will not only keep you in compliance with the individual mandate, but serve your personal healthcare needs. Click here to begin building your package online, or call 1-800-257-1723 to speak directly to an agent. 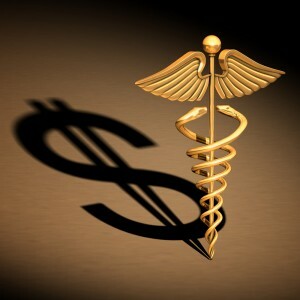 Why is Health Insurance Important to Have? The Affordable Care Act, a.k.a. “Obamacare,” mandates that every American be covered under a health insurance policy in 2014 or face a tax penalty. Americans who don’t already have health insurance have until March 31, 2014, to purchase a policy before incurring the penalty. For the first time ever, health insurers are required to sell policies to anyone who wants to buy one, regardless of medical history or preexisting conditions. This attitude is a recipe for financial disaster. Regardless of how young or healthy any individual is today, one accident or illness can change everything overnight. Accidents are of special concern to “young invincibles.” Although young adults do not get sick as often as older folks, they are far more likely to be injured in accidents. The Centers for Disease Control and Prevention reports that unintentional injuries are the leading cause of death for people aged 44 and younger. Further, for those aged 34 and younger, injuries alone claim more lives than any other cause. The costs of treating even a moderate injury can be staggering: surgery to repair an ACL ligament—a common sports injury—costs at least $20,000.00. Fixing a broken arm is much cheaper, “only” about $2,500.00, but that’s only if the injury does not require surgery. To make matters worse, uninsured patients generally pay far higher prices than the insured, because insurers haggle with providers for bargains. Dr. Jeffrey Rice, CEO of Healthcare Blue Book, provides an example of a baby delivery at a hospital in St. Louis, Missouri: while an insured patient is charged approximately $6,000.00, an uninsured patient is billed $20,000.00. Additionally, while U.S. emergency rooms are required by law to evaluate and stabilize all comers, regardless of ability to pay, doctors’ offices, laboratories, and physical therapists are under no such mandate, and often refuse to provide services to the uninsured unless the patient pays cash up front. Therefore, an uninsured patient who has a broken limb set at the ER may be out of luck if they need physical therapy to regain function once the cast is off. It’s no wonder that medical bills are the number one cause of consumer bankruptcy filings in the United States, surpassing credit cards and mortgages. Although you may eat healthfully, exercise frequently, and have no health issues today, an accident or sudden illness can strike anytime and without warning. Not having health insurance is like playing Russian roulette with your health and finances. Being seriously ill or injured is stressful enough without having to worry about how you will obtain the treatment you need and pay for it. You would never dream of operating a car without insurance, regardless of how safely you drive, and even if you haven’t had an accident in years, because everyone realizes that accidents can happen to anyone. Health insurance should be viewed the same way. The professional insurance agents at Health-Life-Dental-Insurance.com are available to help you select the right coverage for you and your family. Click here to get started online, or call 1-800-257-1723 to speak directly to an agent.